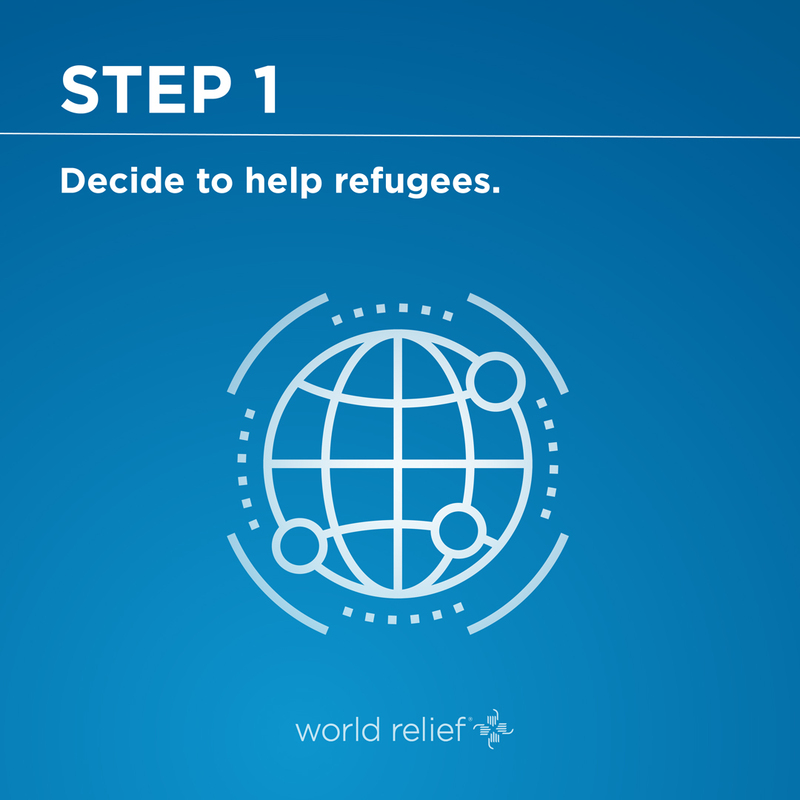 Use Your Voice to Create Change for Refugees and the Foreign-Born. What is advocacy? Advocacy is using your voice, rights, and privileges to speak out against issues of poverty and injustice. This is done by influencing those in positions of power to promote changes to the policies and structures that are harming the most vulnerable and by ensuring that beneficial policies are maintained. This is also done by raising awareness within our personal circles of influence that leads to agreement and action on behalf of the most vulnerable. Why advocate? In a world where good intentions often fail to translate into real action, advocacy is an accessible and effective way to stand for the vulnerable. If you have the privilege to vote or the ability to write in English to a legislator, you wield power that many refugees and immigrants lack. Using this power to speak up for the powerless helps to build a just society where all people have an equal chance to thrive. Who does World Relief Memphis advocate for? In line with our mission to stand for the vulnerable, we focus our advocacy efforts on refugees and immigrants in the Memphis Area. While the struggles of these populations are similar to those of many Americans, refugees and immigrants face additional challenges of language, culture and policies that make them especially vulnerable. The Great Advocate: We at World Relief Memphis regard Jesus as humanity’s great advocate. He lived and died on our behalf. He empowered the poor, challenged unjust structures, and pleaded to God for our forgiveness. Over and over again, he intervened for disadvantaged people to bring redemption, renewal, and hope. Jesus calls us to follow his example by pleading the cause of mercy and justice in our communities, workplaces, and countries; and by advocating on behalf of those who cannot speak for themselves. This call to advocacy resonates throughout the Bible and compels us to act. The refugee resettlement program represents our nation's highest ideals and slashing the program to a ceiling of only 30,000 threatens our global reputation. But, Congress can still weigh in and urge the administration that the U.S. is ready, willing and able to welcome 75,000 refugees this year. At a time of unprecedented refugee need, with over 25 million refugees worldwide, the U.S. could be leading and increasing, not reducing, the number of refugees we welcome. U.S. House District 9 Representative Steven Cohen at (202) 225-3265. 4. Read our full 9/17/18 press statement at bit.ly/2NSKbvS. Advocacy, lending our voice for the voiceless, is one tangible and vital response. If the Church does not speak up for refugees and let our Government know we are prepared and ready to welcome them and walk with them into stability and integration, what opportunity might we miss? Perhaps you've recently felt like doing more to welcome refugees. You were made for such a time as this. 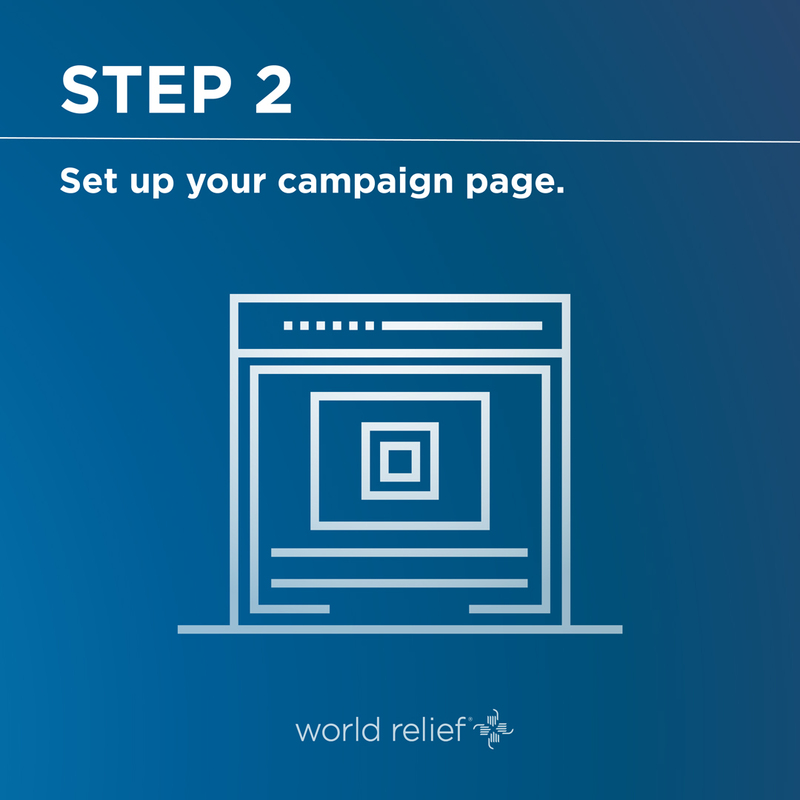 As an advocate for refugees, your impact will go beyond yourself. You will raise awareness and invite others to act to build momentum for justice - making the world as we know it, a better place. Will you join us? Become an Advocate. Since April 2018, news reports have highlighted a deeply troubling new U.S. “zero tolerance” policy that separates children from their parents at the U.S.-Mexico border. Families, many of whom are fleeing violence in Central America and seeking the asylum protections offered to them under U.S. law, are being divided as parents are charged criminally and children, labeled as “unaccompanied,” are transferred to the custody of the Department of Health and Human Services. This harsh policy, designed to deter families from seeking safety in the U.S., is already having long-term traumatic impacts on vulnerable children. In response, World Relief, The Justice Conference and We Welcome Refugees have created an advocacy campaign, as well as a host of resources, to help others understand the crisis better and speak out about it. 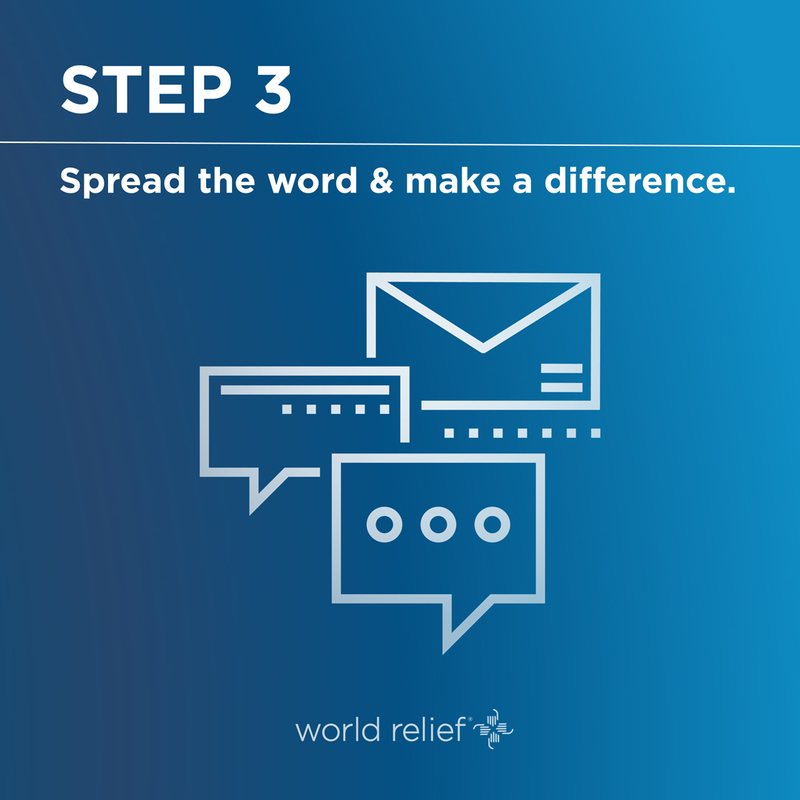 Put words into action by volunteering with World Relief alongside refugees and immigrants in Memphis! Learn more about current volunteer opportunities HERE. As part of our efforts within the Evangelical Immigration Table, World Relief helped launch a campaign called Pray4Reform which challenges Christians around the country to pray for our legislators as they consider changes to immigration policy. Watch this video to hear why Evangelical Christians in Memphis encourage Congress to support Immigration Reform. 1) Sign up for prayer requests at www.pray4reform.org and encourage others to do the same. 2) Share this video on social media with the hashtag #pray4reform.